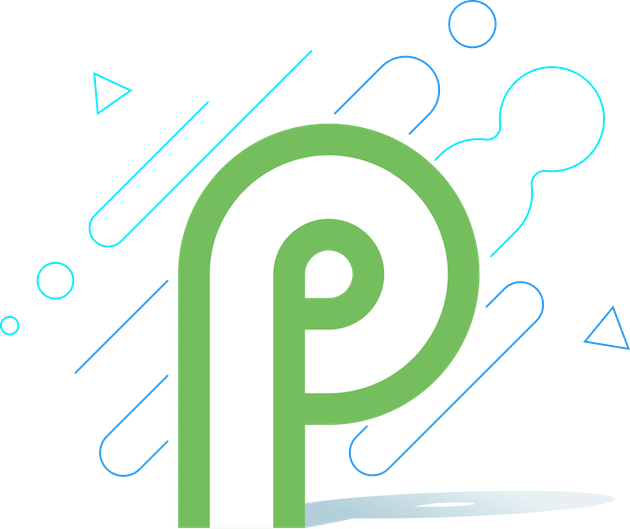 Google released the fifth Developer Preview of Android P near the end of July, setting the stage for the public launch of the mobile operating system sometime soon. Now, from serial leaker Evan Blass (@evleaks), we may have a date to expect for a public launch. Blass tweeted out on Thursday a picture of a calendar for the month of August. It’s pretty blank across the board, save for one date: Monday, August 20. That day on the calendar has a “P” on it, which seems pretty straightforward in what it’s hinting at. Back in March, there was a report that pegged the Android p launch sometime in the third quarter of this year. An image pegged the fifth Developer Preview for the end of July, which we know came true. So it looks like August 20, which certainly falls in the “Q3 2018″ ballpark, may come to fruition as well.